After the Oscar success of Moonlight, we’re keen to see more Black queer stories on screen. Rob went to Outfest Film Festival in LA to find out what’s on the horizon – here are his top picks. 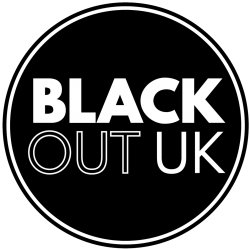 . .
Let us know which of these films or others you’d like to see at a BlackoutUK screening.